You know what’s awesome? Listening to the true crime podcasts released by every major newspaper in Australia. All crime podcasts are great, but for this list we went looking for the ultimate list of Aussie true crime podcasts and we found the 8 best. Rachel Antonio went missing in the small North Queensland town of Bowen on Anzac Day in 1998, prompting one of the state’s most high profile police investigations. Despite police suspicions over who was responsible for the crime, the Antonio case remains cold to this day and is still generating fresh news. 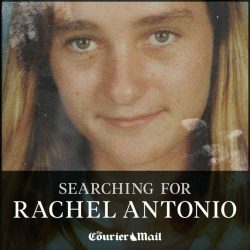 Hosted by investigative journalist David Murray, in 2016 The Courier Mail released a 5-part podcast series Searching For Rachel Antonio presenting the evidence of the case and shining new investigative light on those who were high on the police’s suspect list. Searching For Rachel Antonio comes in at number 8 as a top Australian crime podcast. Heard this podcast before? Leave it a review. In 1972, George Duncan – a doctorate holder and lecturer of law at the University of Adelaide – was found dead after seemingly drowning in the River Torrens. The circumstances surrounding his death came to light and it was found he was murdered for nothing more than being gay. Living up to their brand for telling compelling and thoroughly investigated human stories, the latest of three seasons released by the SBS True Stories podcast chronicles Adelaide’s “gay-hate murders” as they came to be known. 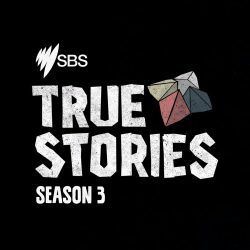 SBS True Stories comes in at number 7 as a top Australian crime podcast. Heard this podcast before? Leave it a review. Between September 1990 and February 1991, the rural town of Bowraville in New South Wales harboured a serial killer who murdered three victims (two teenagers and a four-year-old child) from an Aboriginal community called The Mission. Justice over the murders is still sought by the families of the victims, whose killer has never been prosecuted over the crimes. In Bowraville, Dan Box, an investigative reporter for The Australian, tells the relatively untold story of the serial killings that took place almost 30 years ago. 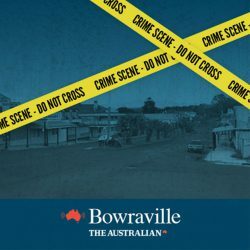 Bowraville comes in at number 6 as a top Australian crime podcast. Heard this podcast before? Leave it a review. Three weeks before Christmas in 2010 a hotel concierge in Melbourne finds the body of Phoebe Handsjuk in the middle of a pool of her own blood in the hotel’s garage room. Phoebe, who lived alone with her boyfriend in the hotel, was suspected of crawling into the garbage chute herself, but doubts were raised over the incident. Phoebe’s Fall, a Fairfax investigation, delves into the curious and shocking circumstances leading up to the young woman’s death. 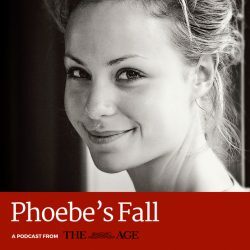 Phoebe’s Fall comes in at number 5 as a top Australian crime podcast. Heard this podcast before? Leave it a review. A kidnapping in Melbourne. A predator in Adelaide. A string of violent crimes in Perth. 7 brutal murders in Sydney. A vampire killer in Brisbane. 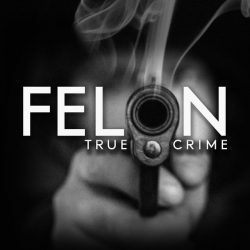 The tagline for the podcast, Felon True Crime Podcast, perfectly sums up the show’s focus: The underbelly of the land down under. Felon True Crime Podcast comes in at number 4 as a top Australian crime podcast. Heard this podcast before? Leave it a review. In June 1989 Maria James, a 38-year old single mother of two boys, was brutally murdered when an intruder broke into her Thornbury home and stabbed her 68 times. The ABC, following the trend of Australia’s major news outlets, released its own crime podcast, Trace, which tells the story of Maria’s slaying. Told by host Rachael Brown, with interviews of Maria’s family members and former Victorian Police detective Ron Iddles, the show delves into the murder and probes the nefarious connections that existed between the James’ family and the Catholic Church. 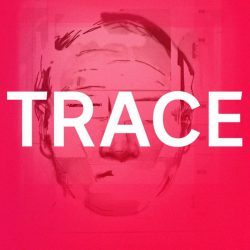 Trace comes in at number 3 as a top Australian crime podcast. Heard this podcast before? Leave it a review. The body of a young heroin addict is found in Centennial Park after she fronts 60 Minutes to lift the lid on police corruption in New South Wales. A 21 year old is abducted in broad daylight in front of terrified family and neighbours. Our number 2 spot goes to Australian True Crime. 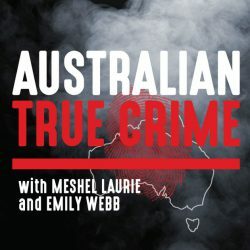 With a special focus on local Aussie stories, TV and radio broadcaster Meshel Laurie and Emily Webb piece together guest interviews, audio and historical accounts to tell their true crime tales. Australian True Crime comes in at number 2 as a top Australian crime podcast. Heard this podcast before? Leave it a review. 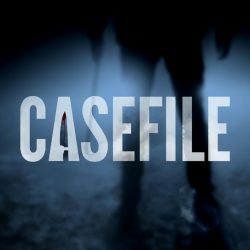 An anonymous Aussie host with a penchant for grisly crime storytelling works his way through the world’s back catalogue of murder and madness on the Casefile True Crime podcast. While every episode is worth your time, if you don’t want to start from the very beginning, we suggest you start with Case 17: The Eriksson Twins then move onto Case 19: Snowtown. 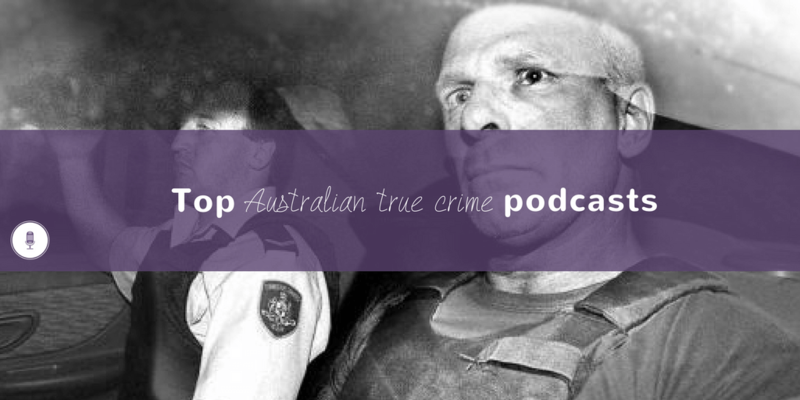 Casefile True Crime comes in at number 1 as a top Australian crime podcast. Heard this podcast before? Leave it a review.